Ali Dieng claimed victory Thursday at Burlington's Ward 7 Democratic caucus, earning the chance to represent the party in a special election for an open city council seat in the New North End. Dieng earned 76 votes to win easily, defeating Chris Trombly and Lorraine Carter-Lovejoy. Trombly received 15 votes and Carter-Lovejoy got 12, according to Steve McIntyre, vice chair of the Burlington Democratic Party and a Ward 7 resident. 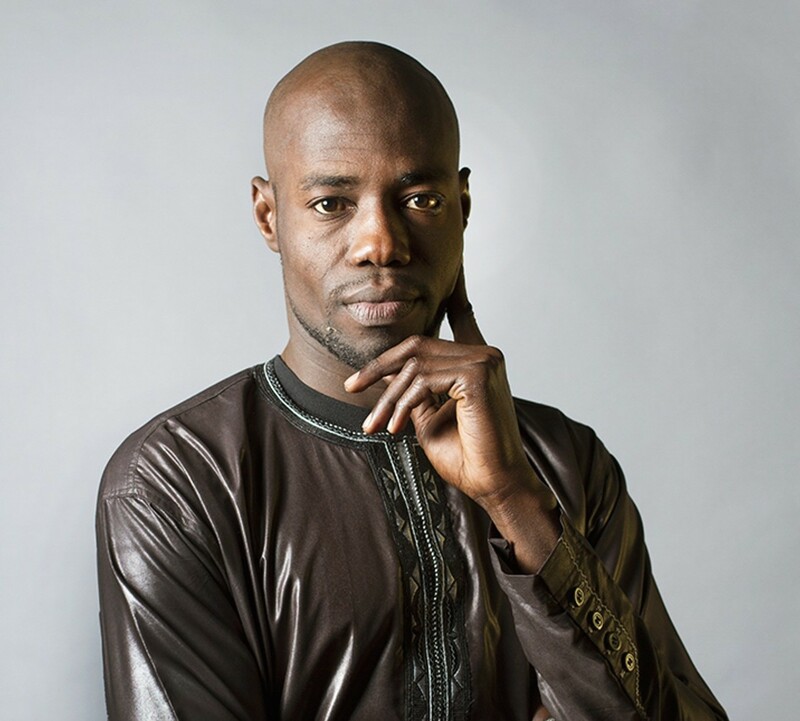 Dieng, a 35-year-old West Africa native, will face off against Republican Vince Dober in the special election, which will be held on June 27. Other candidates may yet throw their hats in the ring — the filing deadline to run is May 22. The winner will replace Democrat Tom Ayres, who announced in April that he would step down for a new job in central Vermont. Dieng planned to run as an independent, but told voters that with the nomination, he'd happily take the "D" endorsement, according to McIntyre. Dieng has never held public office. He works in the Burlington school district and serves on several local boards. He would be the only New American and only nonwhite member on the city council. Over 100 people attended the event, which McIntyre called "the biggest Democratic caucus for city council that I’ve ever seen." He attributed the turnout to Dieng's ability to attract supporters and the number of young families who made it to the event. "It speaks to the number of Democrats in the NNE," McIntyre said. "We're growing."